In coastal Virginia, we are blessed by gorgeous beaches everywhere. While Virginia Beach reigns as queen of all beaches in the Dominion state, if you're looking for some variety and a little adventure, there's a driftwood-laden beach with beautiful woods and little buildings just two hours north of Hampton. 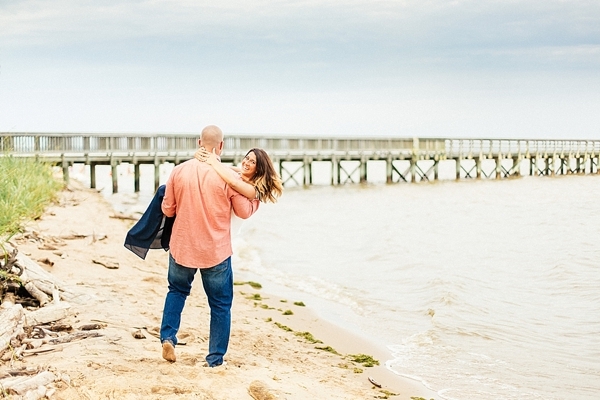 The perfect spot for northern and central Virginian couples looking for a midway point, too! 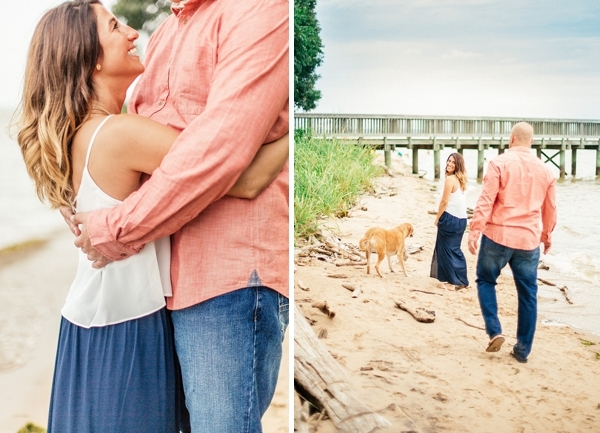 Aileen and Lloyd discovered Leesylvania State Park for their beachy engagement session with Hay Alexandra Photography as they wanted to make sure they captured their love story in every season before their wedding day. 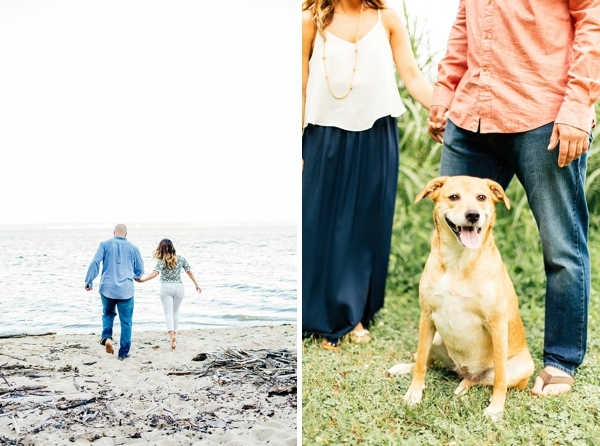 With sandy toes, the sweet smell of the tide, and their pup in tow, these two lovebirds just radiated with love and happy moments. 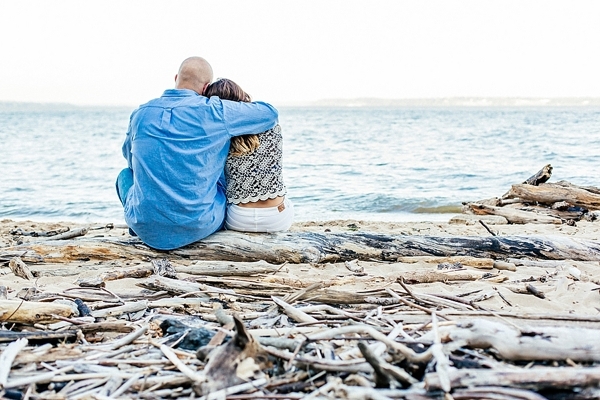 That's what all the best engagement session are all about!